Are you scared of birth? 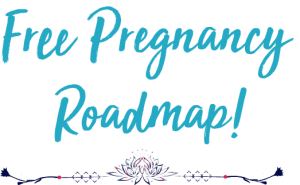 Or would you like help planning a positive birth? It can be a time of joy and excitement as you prepare to meet your baby. Or been on googling madly? One to one coaching is to give you a positive mindset for your birth and inform and educate you so you can achieve a much better birth. SO WHAT IS ONE TO ONE COACHING? The aim of one to one coaching is to give you a positive mindset for your birth and inform and educate you so you can achieve a much better birth. We will build up action plans for triggers, process any issues you are concerned with and vastly increase you knowledge base! BUT DON’T JUST TAKE MY WORD FOR IT – HERE’S AN EXAMPLE OF WHERE ONE TO ONE COACHING HAS WORKED…. 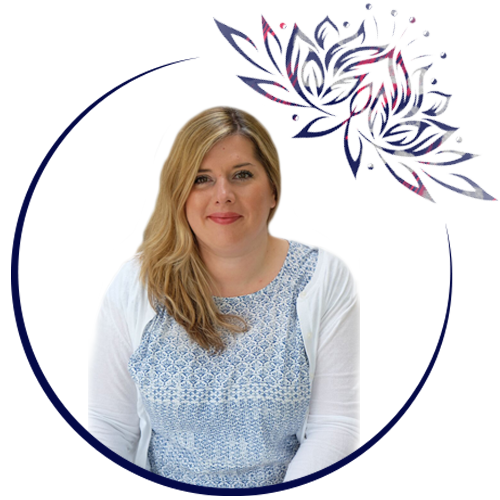 “I came across the Tricia’s coaching programme when pregnant on my second child. 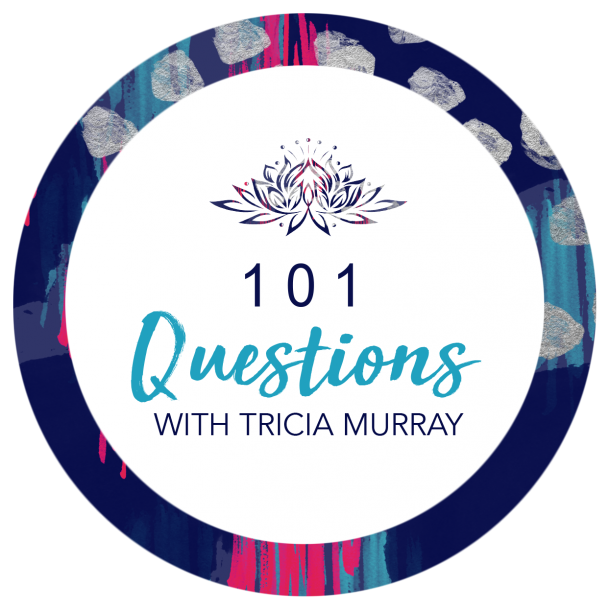 I was about 30 weeks and my midwife was asking more about mode of delivery and suddenly my first son’s emergency c section delivery, that I thought was “dealt with” came flooding back and all the negative elements of it were full force on my mind. I was terrified of the idea of dealing with medical staff , of not feeling listened to and having to be in hospital full stop. I didn’t know what to do with all these thoughts and feelings and just thought I’ll have to go with the flow again and hope for a better experience. Not so!! I did some preparation work with Tricia and felt I clicked with her from the start. 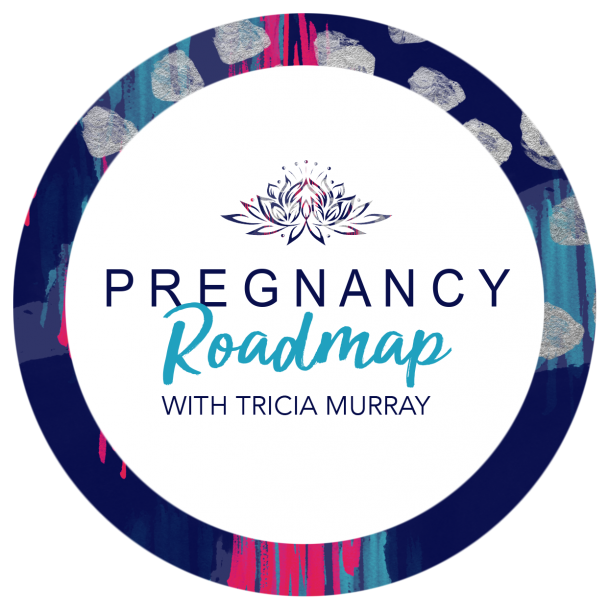 “I was recommended to Tricia, through a lifelong friend, just prior to my second child being born. I had some issues / trauma from what I thought was from my previous experience of birthing. Upon meeting Tricia, I found her to be open, informative and extremely insightful. Quite quickly Tricia was able to establish that it wasn’t my previous experience and rather a loss of control that was making me anxious. Tricia recommended using EFT, which I found a powerful tool to help deescalate my high levels of anxiety. To book – contact me.